The full moon of this present lunar month is the 15th night of Sha'ban. Check you local moon phase here to be sure about when is this blessed night passing over you. In India the full moon night is celebrated as Gurupoornima, the full moon dedicated to the Guru or Master. Following is a supplication for the night of 15th Sha'ban. Apart from additional prayer and night vigil, it is recommended to recite Surah Ya-Sin, the 36th Chapter of the Quran. The Divine Voice says, "Come to Me with that which I Have not." "What is it that God doesn't have!" and take from the One Who's generous giving does not diminish an atom from His Kingdom. for He is the Sole Responder, al Mujib!, the Most Generous, al Karim!" And no one can do any favour to You. There is no one worthy of worship, worthy of adoration except You. And give peace to those who are in distress. with abundant provision and charitable good deeds. 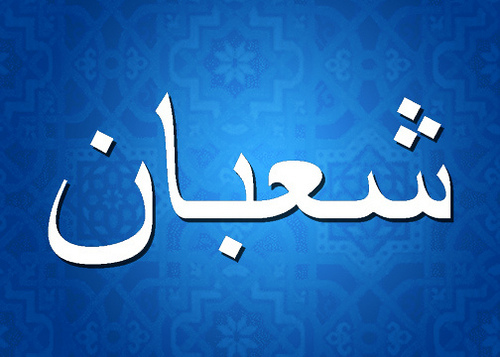 Sha'ban is the 8th Month in the Islamic Lunar calendar. It is the month immediately preceding the month of Ramadhan. Therefore, some preparatory measures are suggested by the Holy Prophet through his oral instructions and his practice. The blessed companion Anas reports that the Holy Prophet was asked,"Which fast is the most meritorious after the fasts of Ramadhan?" He replied, "Fasts of Sh`baan in honour of Ramadhan." 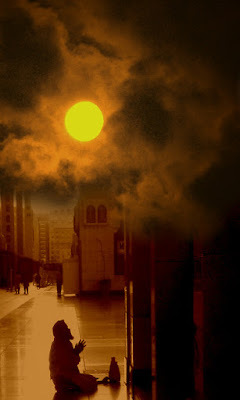 The blessed companion Usama ibn Zaid reports that he asked the Holy Prophet: "Messenger of Allah, I have seen you fasting in the month of Sh`baan so frequently that I have never seen you fasting in any other month." The Holy Prophet replied : "That (Sha`baan) is a month between Rajab and Ranadhan which is neglected by many people. And it is a month in which an account of the deeds (of human beings) is presented before the Lord of the universe. So, I wish that my deeds be presented at a time when I am in a state of fasting." 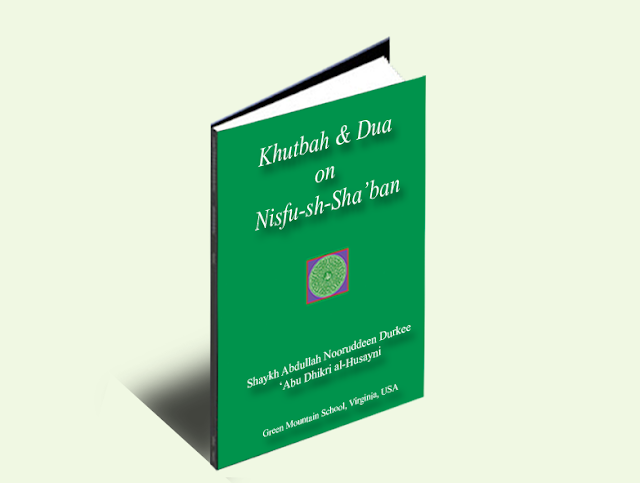 * Discourse from Sufi Guides on the blessedness of this night: You may listen to talks by Shaykh Nooruddeen Durkee (click) as well as Shaykh Abdur Rasheed (click) on the significance of the night of 15th Sha'ban or Shab-e-Barat (Laylatul-Baraah).